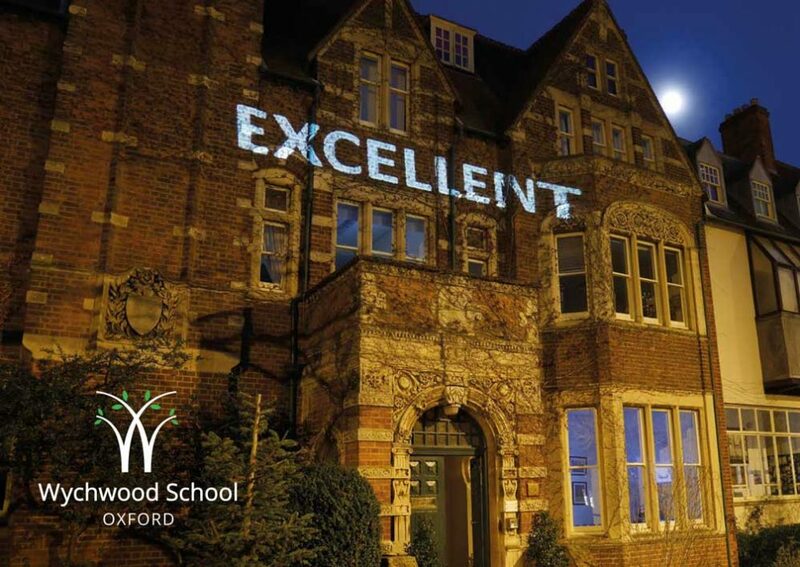 The Friends of Wychwood (FOW) exists to provide fundraising and social events for the whole school community. One of the strengths of Wychwood is that its size means we can all to get to know each other in a way that makes a real difference to the quality of relationships within the whole school. We aim to make FOW events fun, relaxed and a way to get to know others, as well as way to raise money for the school. Our fundraising has just enabled us to buy 10 iPads for the science department, an exciting additional teaching tool, and something our girls would have had to wait longer for without our support. Recently, though, we have found it difficult to attract enough responses to our events. This makes them hard to plan, and adds significantly to our financial risk: we need to know we can cover all costs and make a decent profit, which then goes back into the school. For this reason, we have decided to try a new approach for the next FOW event, the Quiz and Curry evening on Saturday 21st April, the evening of the next Open Morning. We would like you to Opt Out of coming rather than Opt In. The price of 1 adult and 1 pupil ticket will be added to your bill in the summer term unless you let us know otherwise. If you are not able to come or would prefer not to, simply let us know by email at noelrainbird@gmail.com and we will pass this on to the Bursar. If you would like additional tickets, please also email Noel to let her know. Tickets will cost £15 per adult and £10 per pupil. You are welcome to bring a bottle to drink with your curry. Meat-eaters and vegetarians will both be catered for. The deadline for ALL ticket requests (opting out and additional tickets) is Thursday 22nd March as this will give us time to make sure bills are correct. A Quiz and Curry evening was last held in 2013 and was a great success. Over 200 people came and enjoyed a delicious meal and all the fun of a Quiz which, for many of us, means never knowing any answers to anything, but laughing a lot nonetheless and enjoying the company of others. It really is all about the taking part, and the more of us there, the merrier. Everybody is welcome on 21st April, including siblings, grandparents and friends. We look forward to seeing many of you there.